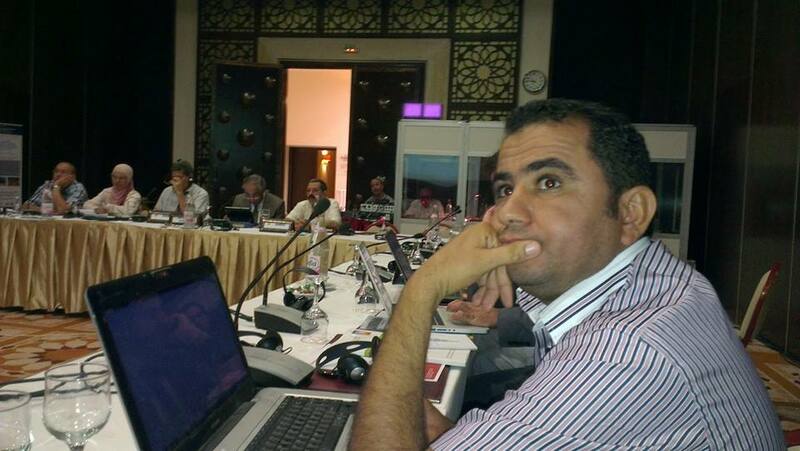 The Steering Committee of the SASS III project held its final meeting on 20-21 October 2014 in Tunis. SASS III was funded by GEF/UNEP, FFEM (France), and FAE/ADB with a view to identifying and proposing efficient and operational alternatives to existing water utilization and management practices. This objective was achieved through the implementation of two major components: “demonstration pilots” and “socio-economic surveys”. The first component experimented solutions to the main problems encountered by framers in the Saharan region, including water and soil salinization and water wastage. The activities of this component were conducted in six demonstration pilots (two in each country) spread across the SASS basin. The project’s socio-economic component, on the other hand, focused on the analysis of the farmers’ behaviour. The main variables defining water demand and productivity were thus identified. A survey conducted on a sample of 3000 farmers provided the data for the analysis. The survey’s questionnaire was elaborated and conducted jointly with the national institutions in the three countries. The results provided evidence suggesting that a sustainable alternative to the prevailing agricultural practices was within reach. The operational recommendations devised in consultation with the project’s stakeholders will be submitted by OSS to the SASS Consultation Mechanism.